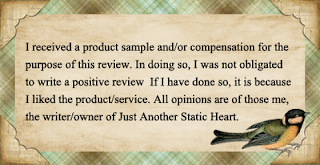 Just Another Static Heart: A Few of my Favorite Things (from Cafepress)! A Few of my Favorite Things (from Cafepress)! 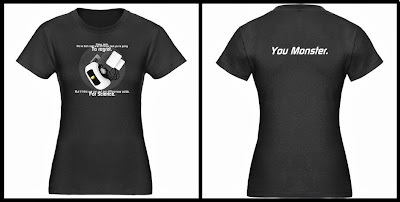 A few weeks ago, I wrote about Cafepress, and all the products they offer. With the holidays right around the corner, and my budget dwindling, I turned back to them recently in order to get some early Christmas gifts out the way. After picking out a gift or two for everyone on my list, I found that I still had enough money to get something for myself! Needless to say, shopping got a LOT trickier then! After looking for what seemed like forever, I finally decided to nerd out a bit and get some geeky things, that I could use pretty often. 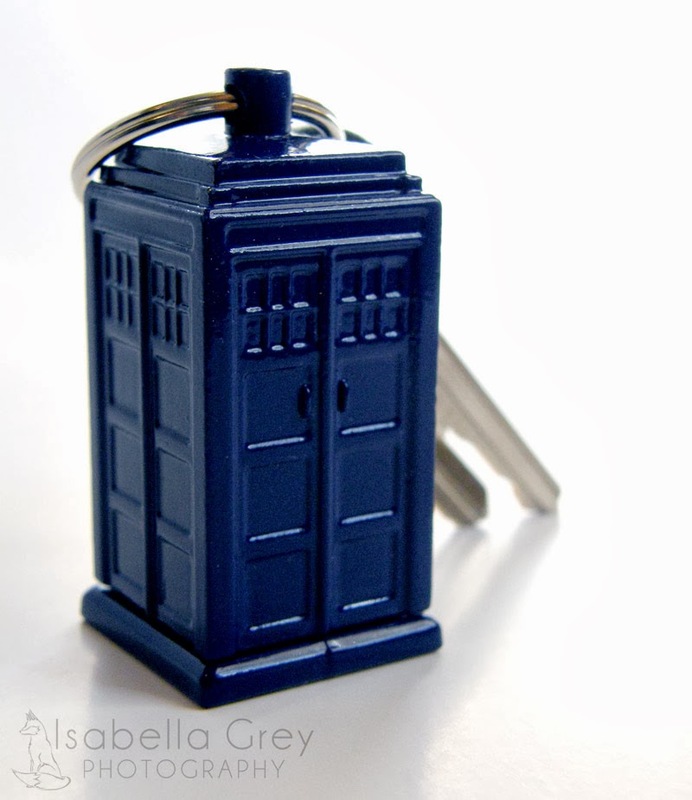 The first thing on my list was this awesome Tardis Keychain. I don't use a lot of keys, but I have a horrible habit of losing the ones I do. This was perfect! It's heavy enough to know when i do and don't have it, but it also come apart, and allows me to hide some spare cash in it too! This way, I'll always have spare gas money in a pinch. 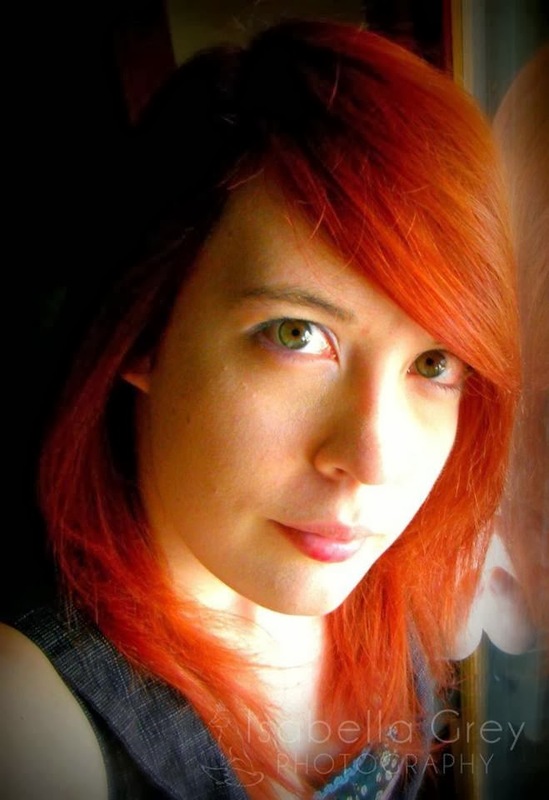 The second item, a GlaDoS T-Shirt, had to be shown using images from the website. This is because I have been wearing this shirt so much, that it's in the laundry, yet again. This has become one of my go-to shirts, and I can't even tell you how many awesome Portal related conversations have been started because of this shirt. I may have social anxiety, but I can nerd out with my own people with no introductions needed! Not only is this shirt super soft, but it fits great! It's not too baggy, it's not too tight, and it's the perfect amount of comfortable you need when gaming. 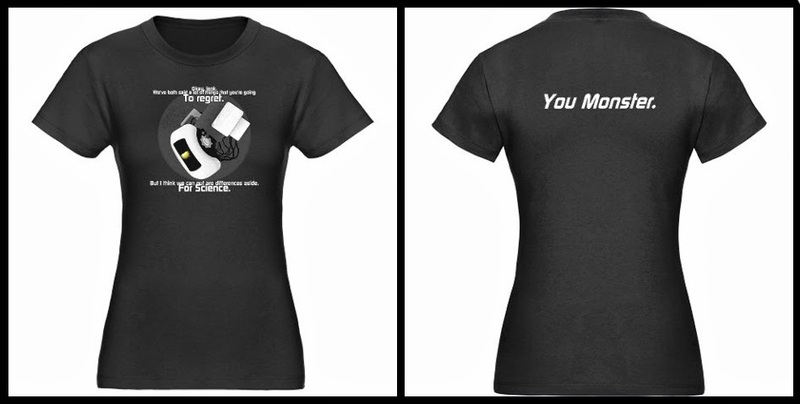 This same shirt is one of the blanks used on the Cafepress site, so you can get it with literally any design you want! One you design, or something like this that was designed by a fellow Cafepress user. 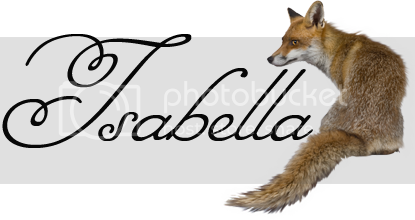 If you're looking for awesome gifts, at reasonable prices, I ca't recommend Cafepress enough! Fun! I love that keychain! It's nice to have a little hiding place. They seem to have a lot of nice stuff. Thanks for sharing! Cute Keychain! I need to check them out. Sounds like you had a great experience! Thanks for sharing! What a great keychain! Love creative gifts that are a bit outside the box. I was amazed at the many products Cafepress has to offer. Very nice items. The key chain you picked out is cute...I too like the secret compartment for money! It is always wise to have a few dollars with you at all times. So neat! I'm sure they have something for everyone! Pretty awesome! They have some really neat stuff at Cafepress. Love that the keychain has a secret compartment! Leaf Bugs, and Spiders, and Bees, Oh My!